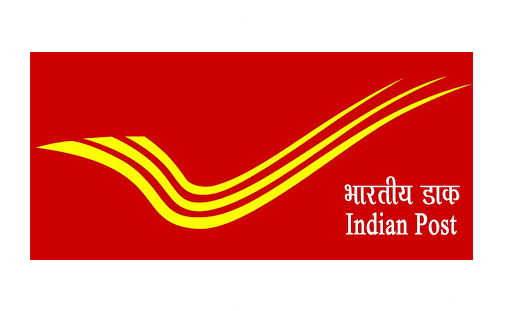 Indian Postal Circle has recently released the recruitment for Postal Assistant and Various post. The interested candidates can apply the application before 30th Jan 2018. For more details like educational qualification, age limit, selection process and how to apply etc provided below. Educational qualification: The candidates should have 12th pass certificate from recognized by board of india. The candidate's should have typing and computer knowledge certificate. Age limit: The candidates should have minimum 18 Years and maximum 25 Years aa on 30 Jan 2018. For age relaxation check the official advertisements link provided below. The candidates should have pay amount Rs. 100/- for General and OBC Category. The fee exemption for SC/ST and PwD category. Pay Scale: The selected candidates pay the salary Rs 18000/- to Rs. 25500/- per month. Selection process: The candidates selected based on the Merit on Educational Criteria and Sports qualification. Application Submission Starts from: 30 Dec 2017. Last Date to apply the application: 30 Jan 2018. For Official Advertisement: Click Here.